VAN BUREN, Ark. 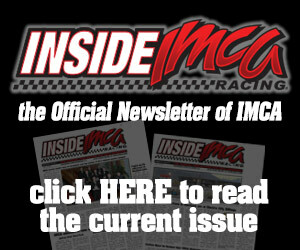 – Schoenfeld Headers continues a broad slate of awards for IMCA drivers in 2019, its 21st season as a sponsor for the sanctioning body. 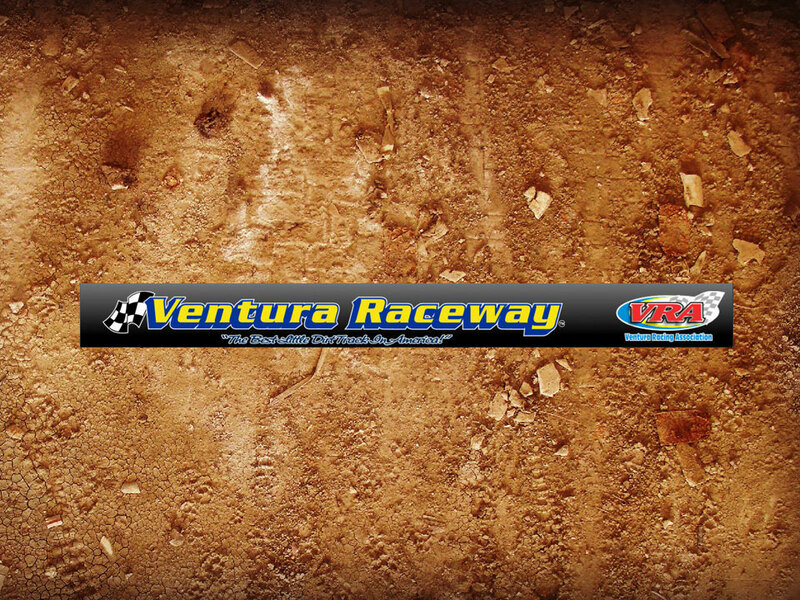 Manufacturer of the Official Mufflers of IMCA, Schoenfeld returns to the national decal program for Modifieds. Drivers in that division are required to display two Schoenfeld decals on their race car to be eligible for shares of national and regional point funds. 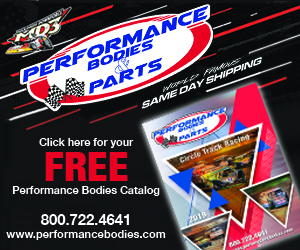 Drivers at 80 designated specials for the Modifieds, IMCA Late Models, IMCA Sunoco Stock Cars, Karl Chevrolet Northern SportMods and Smiley’s Racing Products Southern SportMod spe­cials vie for $50 product certificates. 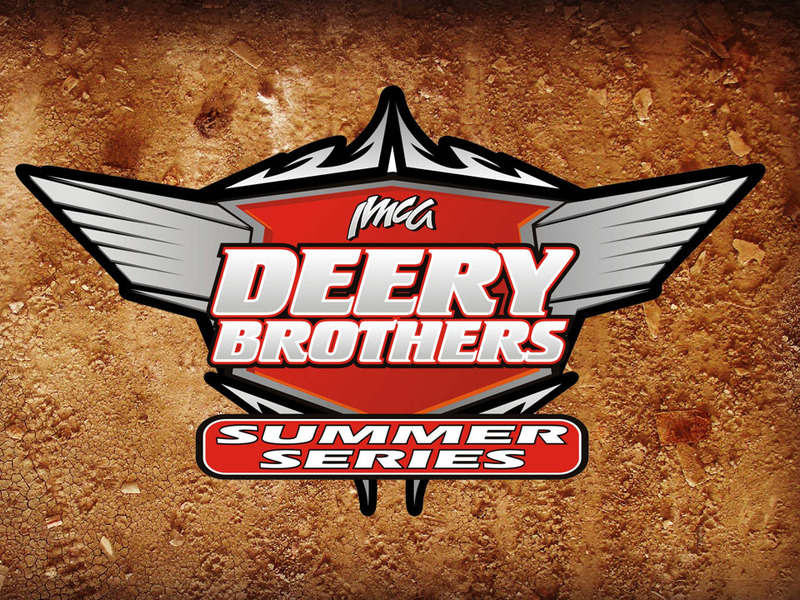 The special events portion of the Schoenfeld program includes each of the 17 dates in the Deery Brothers Summer Series and all certificates will be mailed within a week after official race re­sults are received at the IMCA home office. When required to run a noise reduction system of 98 decibels or more, Modified, Late Model, Stock Car and SportMod drivers must compete with one of the three official Schoenfeld muf­flers. 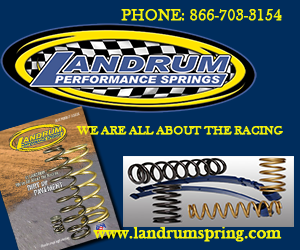 The Van Buren, Ark., company also manufactures headers and related exhaust components. 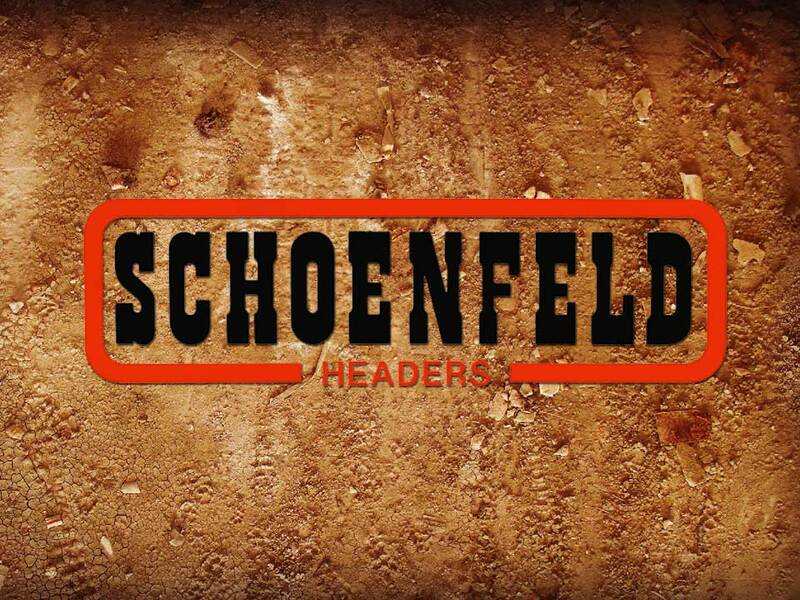 Infor­mation about the complete Schoenfeld product line is available at the www.schoenfeldheaders.com website, by calling 479 474-7529 and on Facebook.